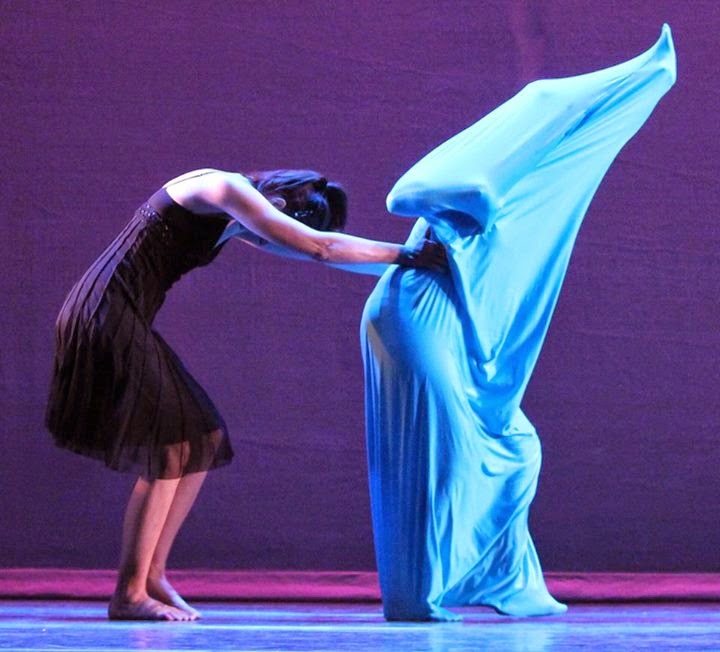 Northampton, MA—The Northampton Center for the Arts presents the Lisa Leizman Dance Company as they celebrate the beginning of their 24th season on Saturday, January 31 at 7:30 pm. The performance, “an evening of warmth of light,” takes place on the main level of the Arts Trust Building at 33 Hawley Street in Northampton. A resident company of the Center for the Arts, the group has chosen a program featuring “When There is a Mountain”, a new work set to music by company composer-in-residence Andrea Kwapien. Inspired by her travels to Southeast Asia, Kwapien’s score shimmers with the sounds of bells, bowls and flute. The concert also includes audience favorites “Pur ti miro” with music by Benedetto di Ferrari, as well as Unsquare Dance with music by Dave Brubeck. In keeping with tradition and the spirit of the season, the performance is followed by a festive reception featuring home cooking by members of the company. Tickets are $10 for adults and $5 for children under 10 and are sold exclusively at the door, payable by cash or check. Doors open at 7 pm for general seating. Parking is free in the lot adjacent to the building.